ChromaLuxe will be sponsoring an exhibit by acclaimed rock and roll photographer Jay Blakesberg. 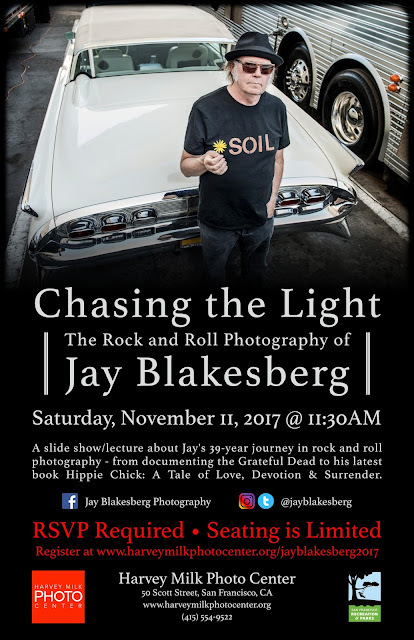 Dark + Light, The Rock and Roll Photography of Jay Blakesberg 1978 -2017, will run Nov. 9, 2017 – Jan. 6, 2018 in San Francisco, California and will feature 142 images printed on ChromaLuxe aluminum. 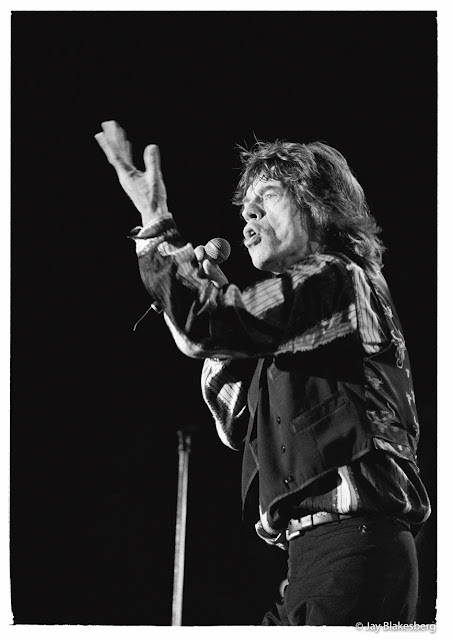 Rolling Stones photographed in San Francisco, CA October 31, 1994 © Jay Blakesberg/Retna LTD.
Blakesberg is a San Francisco-based photographer and filmmaker who regularly contributes music photography to Rolling Stone, Guitar Player, Relix and many other magazines. 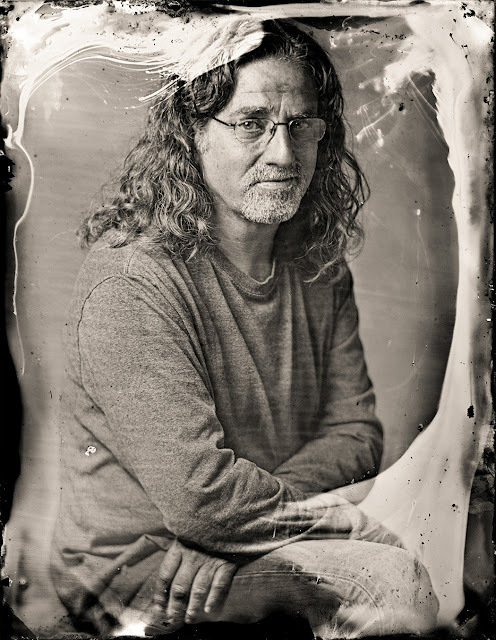 He has photographed many musical artists, including the Grateful Dead, B.B. King, Phish, Radiohead, Tom Petty, Ben Harper, The Rolling Stones, Tom Waits, Neil Young and Carlos Santana to name just a few. 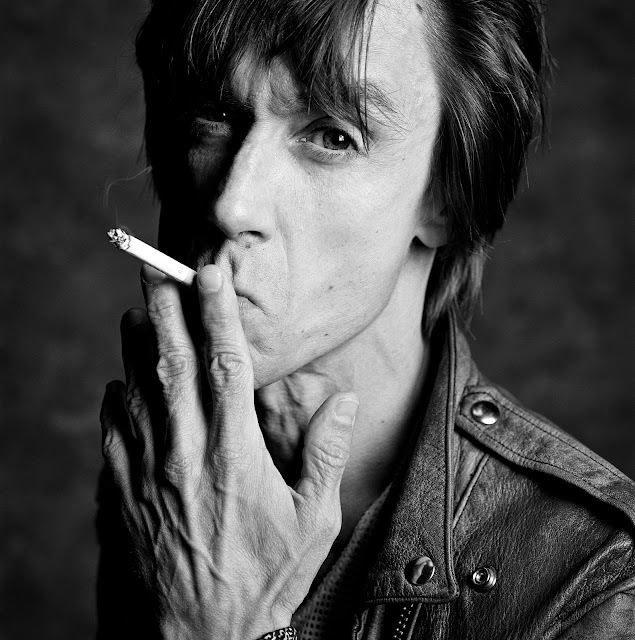 His photography has been included in more than 200 CD packages, 100's of magazines worldwide, and he has published thirteen coffee table books of his music photography. "When I shot my first rolls of 35mm film in 1978, I never could have imagined it would lead to this," said Blakesberg. "For 40 years I have been lucky enough to document pop culture history in the world of rock and roll. My camera has brought me in to places I could never have dreamed of. I am humbled that I have been able to make a living doing something I love so much." The exhibition will consist of 130 images at the Harvey Milk Photo Center and another 12 at McLaren Lodge in Golden Gate Park. An opening reception will be held on Nov. 9 and is open to the public. 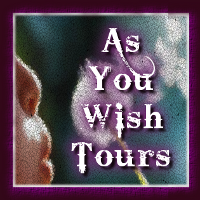 All images for the show were printed on ChromaLuxe by Metairie, Louisiana based Lakeside Camera Photoworks. Main Exhibit: Harvey Milk Photo Center (50 Scott Street, SF); click here for hours. Secondary Location: McLaren Lodge (501 Stanyan Street, SF); click here for hours. "ChromaLuxe is thrilled to partner with Jay Blakesberg on this exciting retrospective of his rock and roll photography from the past 40 years," said Steve Flores, ChromaLuxe Global Brand Manager. 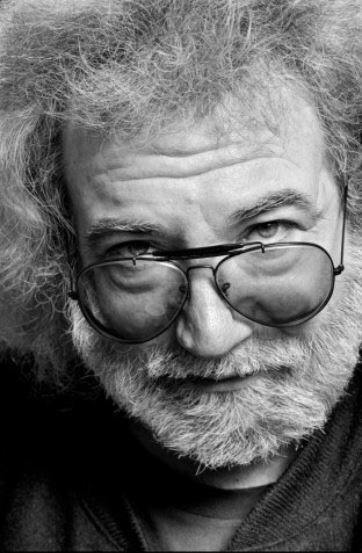 "While Jay is widely known for his iconic photos of the Grateful Dead, he has also worked with many more of the biggest names in music and we look forward to sharing this carefully curated selection of images with the public. We are honored that Jay chose for this exhibition to be printed entirely on ChromaLuxe and believe it is the perfect medium for these fantastic, vibrant images."